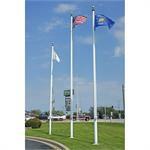 Display your colors proudly with a maintenance-free fiberglasss flagpole. The flag pole is free standing, solid and made to last for years. Designed for easy ground installation, they feature a long lasting, seam free, patented aliphatic polyurea coating. 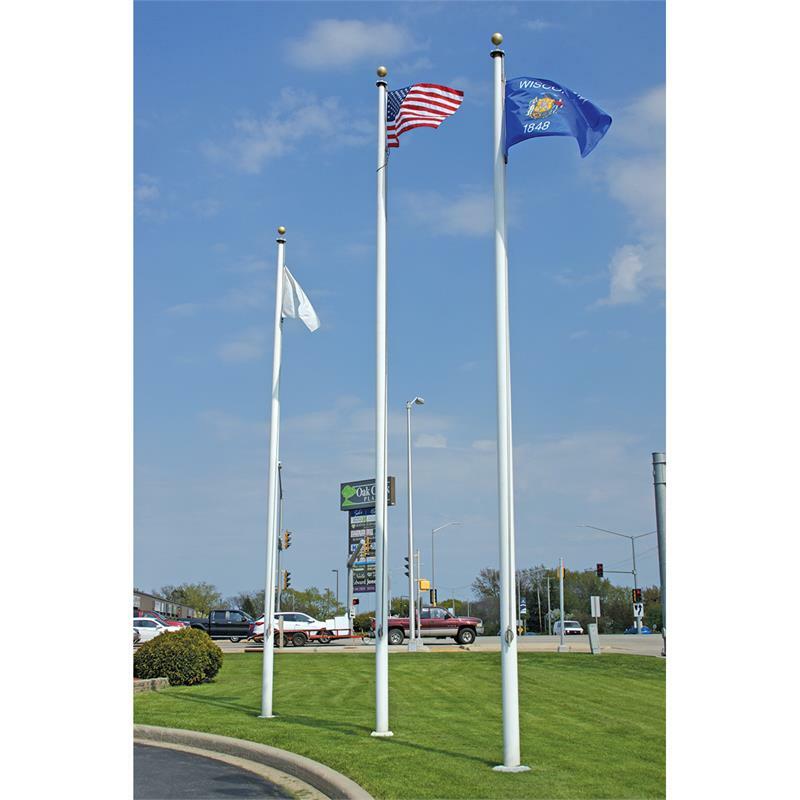 These one-piece flag poles are non-conductive and non-corrorive. Specifications: The taper is dsigned to match the greek Entasis design.